Sunny D may contain a full day's supply of vitamin C, as its bottle says, but the tangy orange drink is drowning in sugar  27 g per glass. Better choice: Milk. 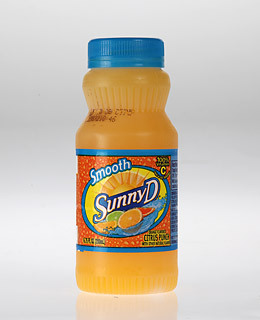 Skip Sunny D and pour your kid a glass of skim milk. It's full of calcium and essential vitamins without the sugar.